Keith’s Parents Visit Us in Utah for the First Time! Keith’s parents, Steve and Roberta, had a long day of travel and finally arrived to Salt Lake City Wednesday evening May 17, 2017). They experienced delayed flights, connecting flight changes, airplane repairs, turbulence, etc. BUT now they were HERE! We wasted no time getting started with showing them around. We took a short detour through Salt Lake City to see Temple Square before heading to our house. Keith and I were so excited to have them physically in our home. 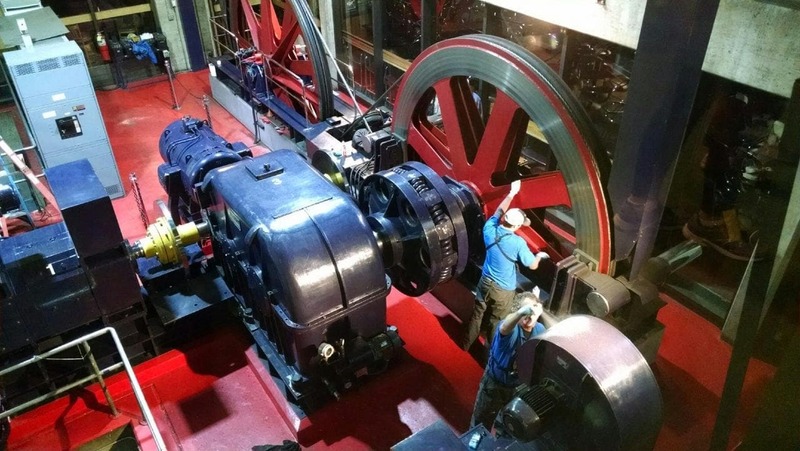 Skype tours just aren’t the same. After a long day, they were eager for dinner. I had made pork tacos in the crockpot so dinner was ready within minutes. Then we were off again to explore our hometown of Pleasant Grove, Utah. We drove around town and showed them places we frequently visit; recreation center, library, restaurants, parks, trailheads, etc. 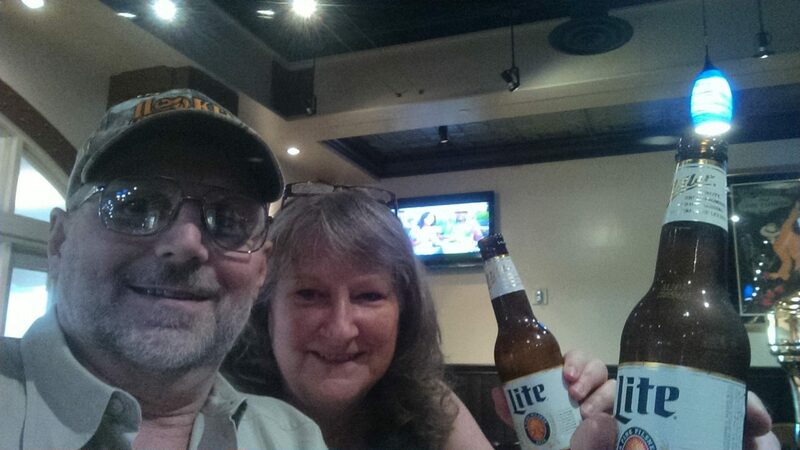 We even stopped by our local bar to enjoy a beer and listen to some karaoke. The Star Saloon is possibly the oldest and currently the only bar in our town. The night ended early since we’d be very busy in the days ahead! We started the morning with breakfast at the Avenue Bakery. Steve and Roberta filled up on the breakfast panini while Keith and I enjoyed the waffles… with a donut on the side! 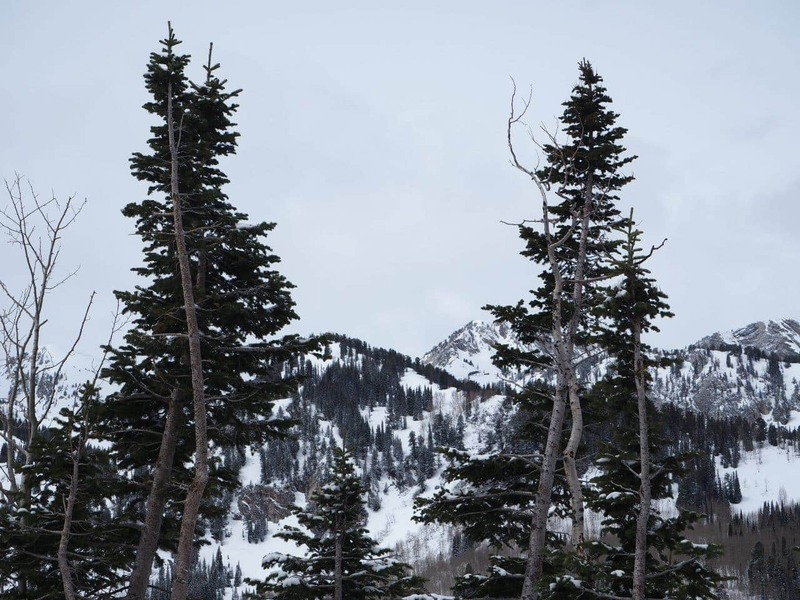 Then we headed up Little Cottonwood Canyon to check out Snowbird and Alta ski resorts. 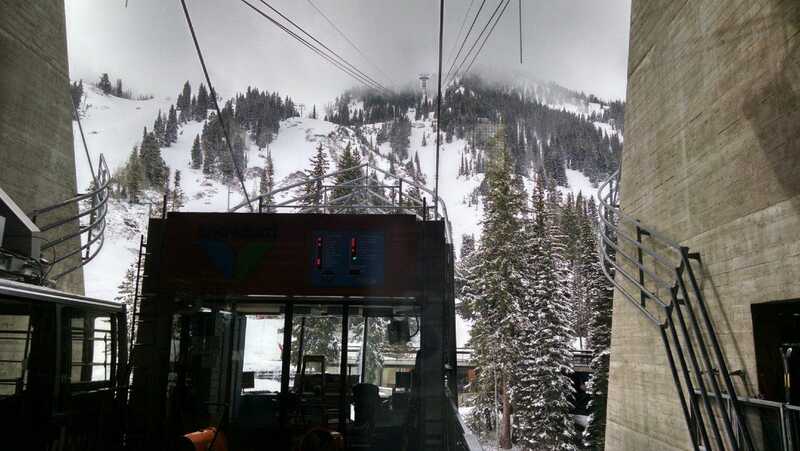 It was the middle of May and Snowbird still had a base of over 100 inches and we even had some flurries in the air while we were there! Snowbird was still open on the weekends, while the other resorts had closed. 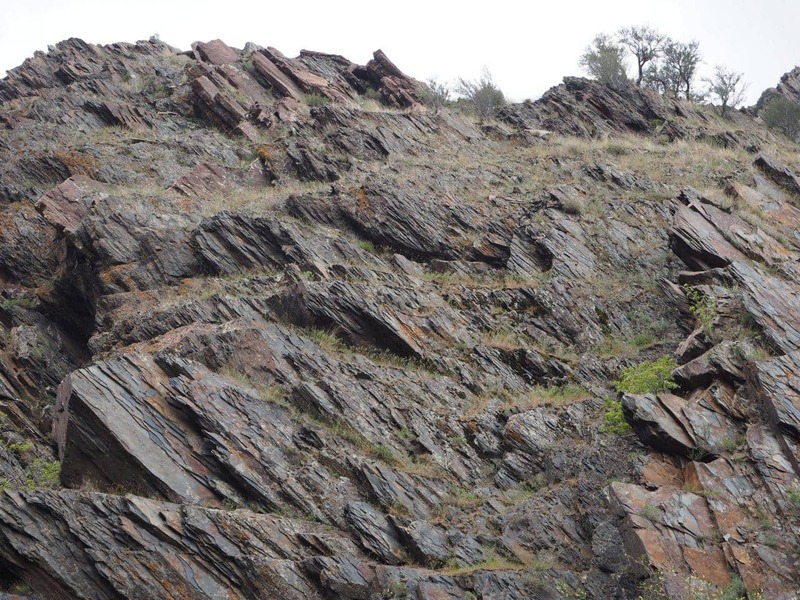 Closure differences are due to land rental vs ownership in the National Forest. 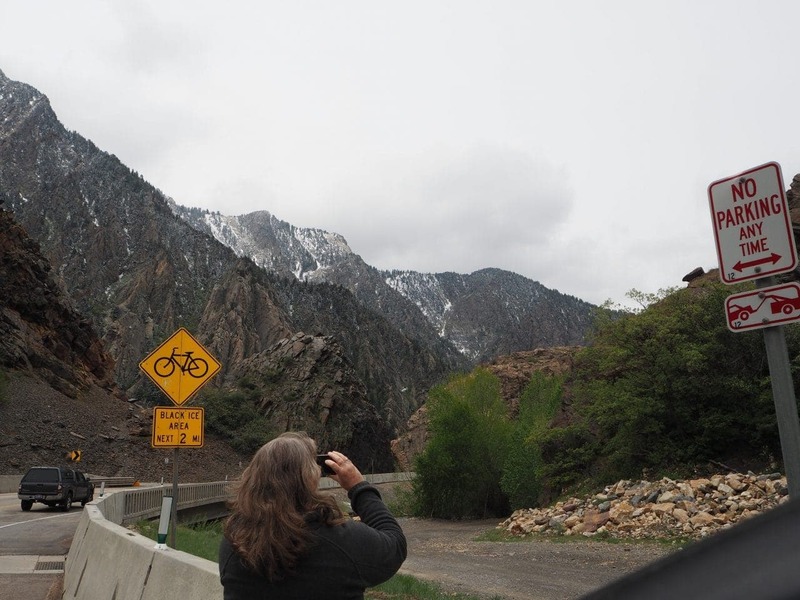 Next we visited Solitude and Brighton in Big Cottonwood Canyon. 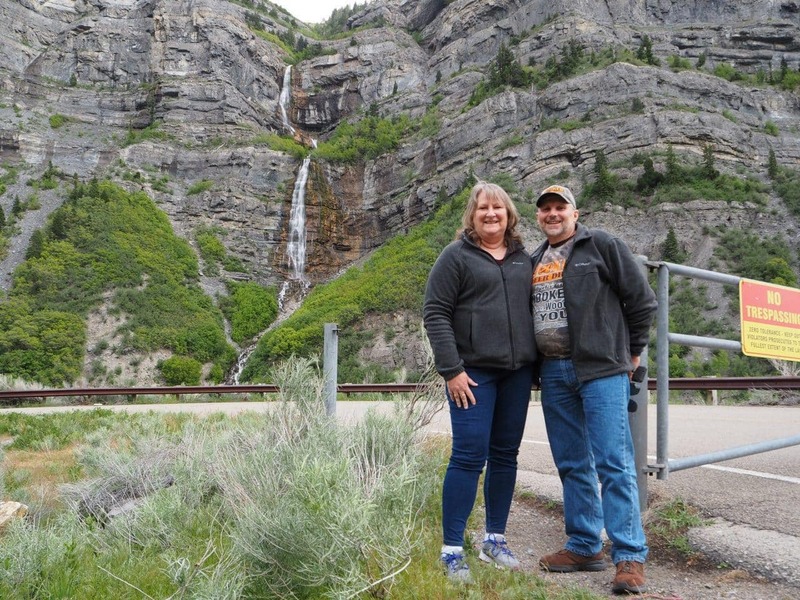 Keith and I were excited to show them where we had spent the winter skiing and the beauty of the Wasatch Mountains. We made our way over to Park City for lunch. Davanza’s was the perfect place to enjoy a burger and a beer before walking around town. We also stopped in at the High West Saloon, the world’s only ski-in distillery and gastro-saloon. After a couple hours downtown, we headed to Olympic Park. 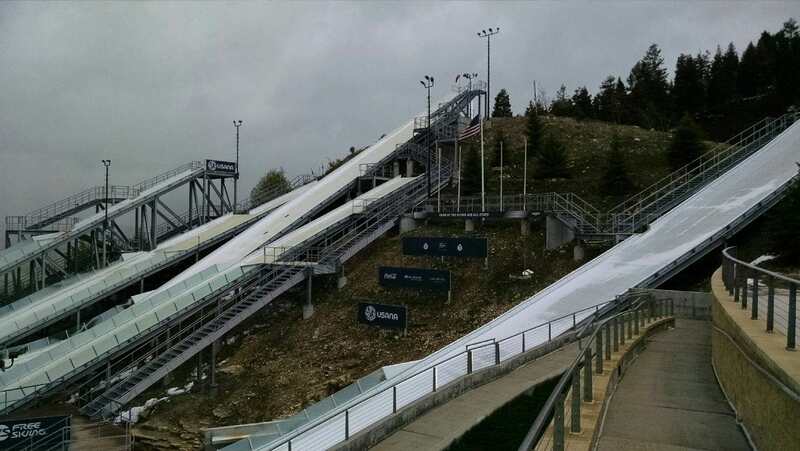 We explored the area created for the Salt Lake 2002 Winter Olympic Games. Visiting the museum was a great way to get a summary of the various aspects of the winter games. We made our way from Park City towards Provo. It’s a beautiful drive that passes through Heber and Deer Creek Reservoir. 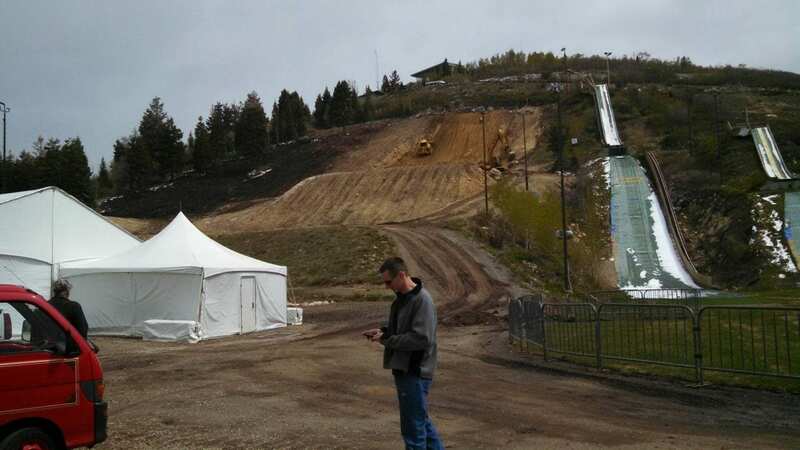 We also stopped by Sundance to show them yet another ski resort that we frequent. 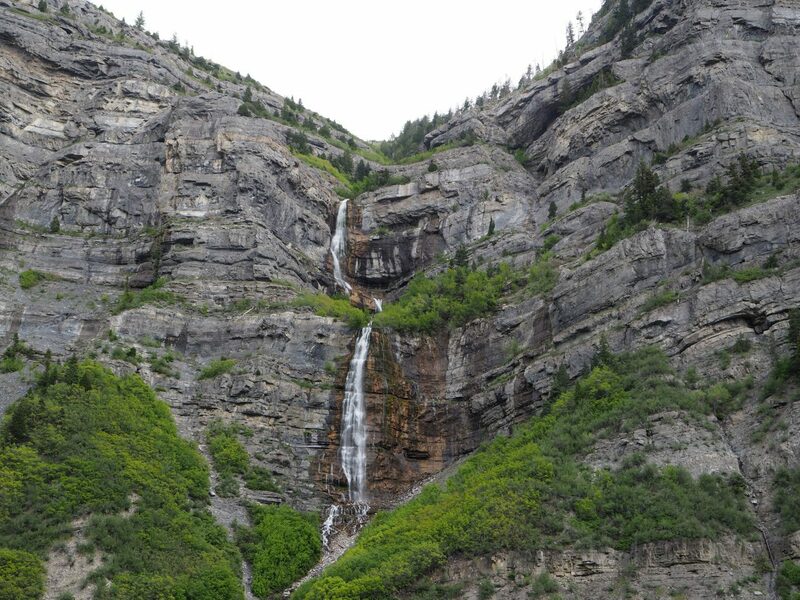 While driving through Provo Canyon, you must stop at Bridal Veil Falls. Since we’ve had so much snow this winter, there was an abundance of water at the falls. Unfortunately, there was work being done at the falls so we only had the chance to take some pictures from the road. We have so much more to share. This was just the beginning of their trip! 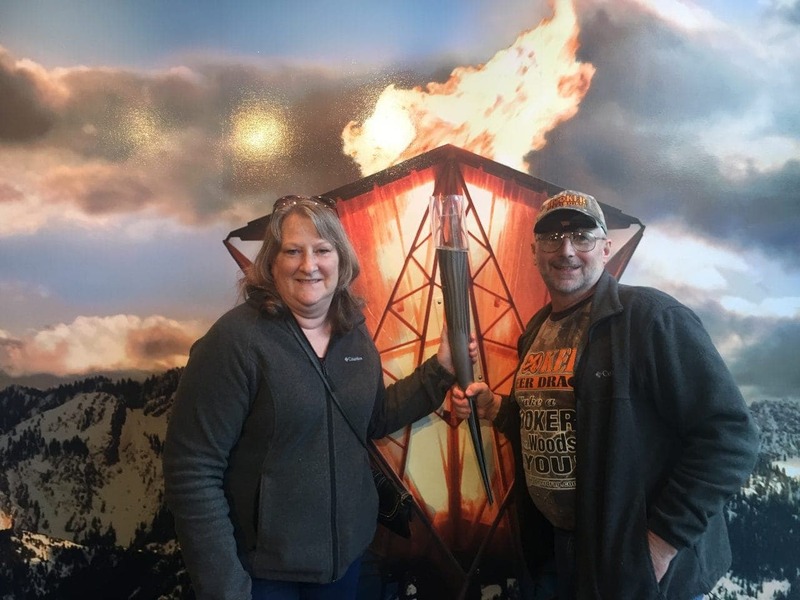 We would be traveling together to Moab for some Utah adventure at Arches and Canyonlands National Parks and Dead Horse State Park. We will have another post this Friday and one Saturday. Friday’s post will also feature a video! Our YouTube Channel has some short videos uploaded. You can also subscribe by clicking the subscribe button and you can get notification of new videos by clicking the bell.